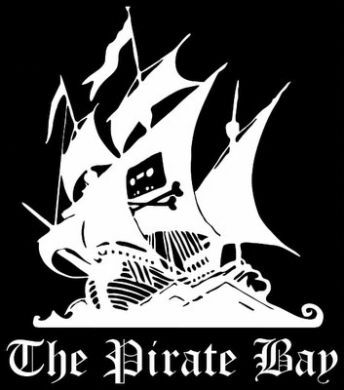 The Pirate Bay is a step ahead of Europe when it comes to evading their shutdown. See The UK and Netherlands governments are a little more proactive in trying to shut down the infamous torrent site. See they have been blocking TPB’s IP addresses, TPB then responding by changing their IP, immediately followed by that IP being added to the block list. TPB was bound to run out of addresses (being active for so long on the allotted amount already) and the brass would be all smiles and drinking tea while minding the Euro cup-or whatever. Except that TPB was just enrolled in the new roll-out of IPv6 and scored itself 18,446,744,073,709,551,616 more IP addresses. TPB one, Fuzz nothing. Simon Crosby thinks he is special and can top all built in security features of your browser, and even worse…he’s probably right. Simon Crosby is known for flaming big tech companies for their “inadequacies”, but he is also known for creating the Xen hypervisor — the open source software that helps run virtual machines across Amazon’s massively popular cloud service and so many other online operations…so he isn’t exactly an idiot-moron who just likes to hear his own voice. Now if you didn’t know browsers (and Chrome especial) build themselves to help protect your computer from the nasty dirty whore called the internet. Surprised? why…they need you to surf after all, but yes it usually isn’t enough. So Crosby has a new virtualization software that is supposed to protect your whole system by putting all applications in their own safe-room. 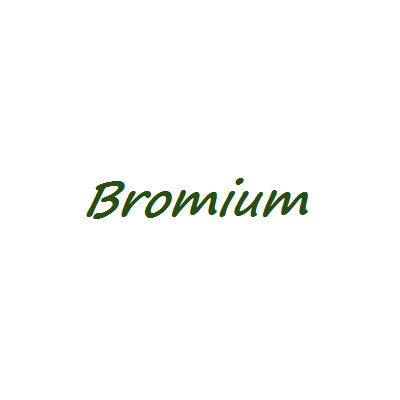 Check the jump to read more about the cool built-in security features of your browser (strongly suggested) or to see more on Bromium (Crosbies company). Agni’s Philosophy is a tech demo of the future of gaming, specifically Final Fantasy’s (but not stopping there). The best thing about this demonstration it’s in REAL TIME, I’ll put the tech demo vid down below….go watch it now….FRIGGIN AWESOME ISN’T IT!?!?!? There really isn’t much I can say about this except “hurry up and get a game in my hands”. Jump the link to read a little more about the amazing E3 reveal. okay that’s it for now cuz I have to play video games to increase my attractiveness to females…..is it working….call me *tears*. Right let me know what you think of stuff and blah blah…later my minions!. 26 Jun	This entry was written by CatastroFUCK and published on June 26, 2012 at 9:54 PM. It’s filed under Awesome, Digital Wonderland, Games and tagged Amnesia, big number, Bromium, cool names, cry babies, Final Fantasy, giving it to the man, grandstanding idiots, I don't drink any more....or less, mature game, Pirate Bay, shotgun blasts, Simon Crosby, Tomb Raider. Bookmark the permalink. Follow any comments here with the RSS feed for this post. HA that’s funny, I was just in Texas over the Christmas season for something pretty damn similar. it was an unfinished building with three lights and the mosquitos are HUGE!! left lumps like baseballs lol. And Im sorry but any time I hear “relay logic” I thank the gods for PLC controllers, ladder programming is just so much easier…and less intrusive to space. My eyes hurt just recalling tracing out old relay systems. Ok, so I couldn’t help myself and just had to watch the Amnesia trailer….again! 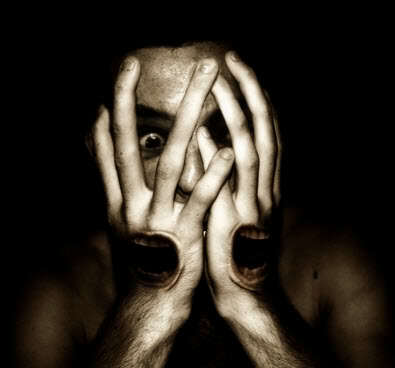 And yes, I got totally scared….again! So, I’m blaming you!